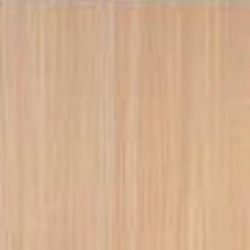  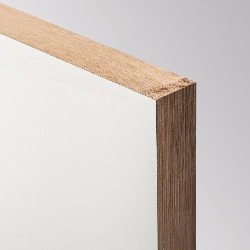 A superior paint grade door with a veneered face. 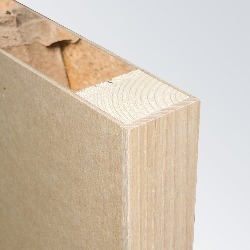 Available in hollow and solid cores. 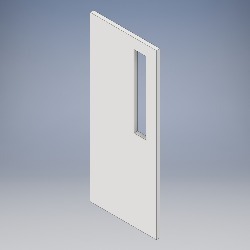 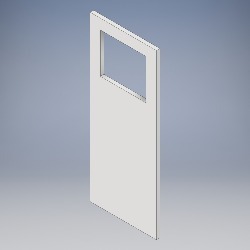 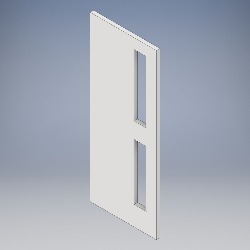 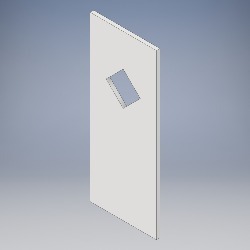 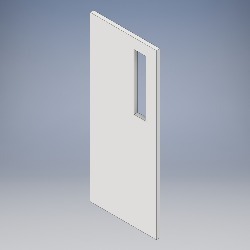 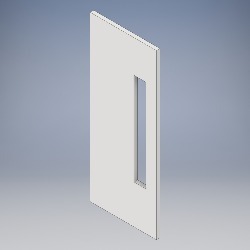 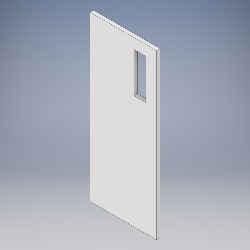 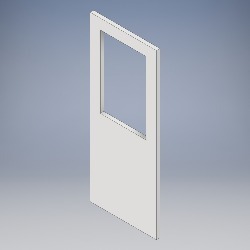 Each door leaf is lipped to the long edges, with FD60 doors lipped to all edges. 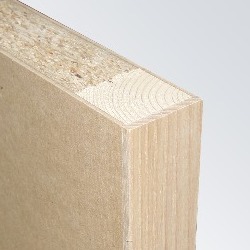 The lipping is concealed by the veneered face. 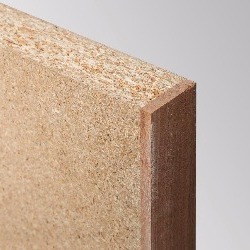 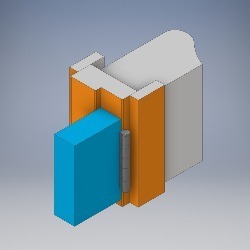 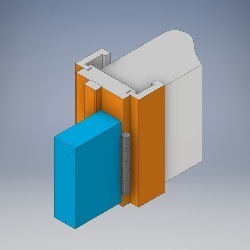 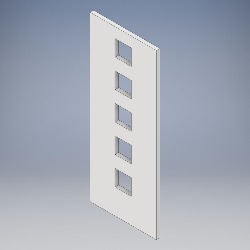 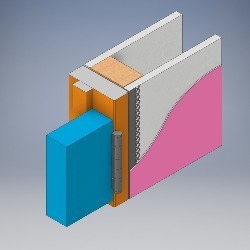 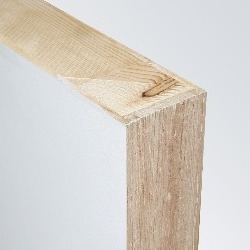 Can be combined with doors from our architectural range where higher fire and acoustic ratings are required.